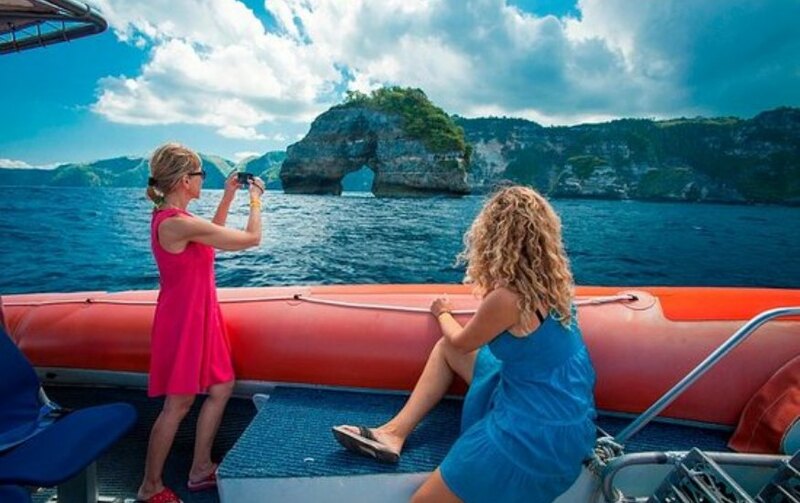 Cruise the South Coast of Nusa Penida and view 300 foot high coastal cliffs and Bat Rock. Visit pristine bays, snorkel, swim or go beach combing on deserted, white sandy beaches. 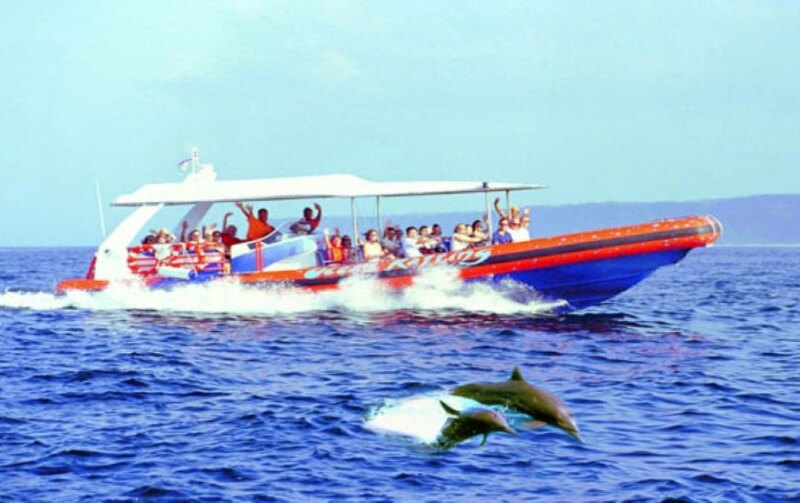 Cruise through spectacular Ceningan Channel mangrove area. 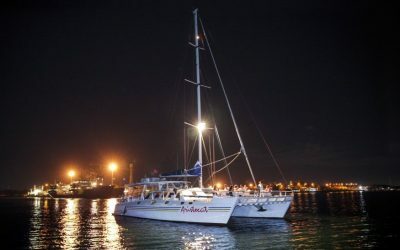 Experience the fastest and most exciting full day cruise in Bali as you discover the magnificent sights of Bali’s three sister islands; Nusa Lembongan, Nusa Penida and Nusa Ceningan. 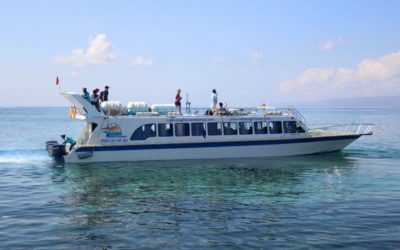 Cruise along towering limestone cliffs dropping straight into the sea, float by the “Hole in the Rock” or the “Manta Point Gate” and beautiful secluded, white sand beaches. 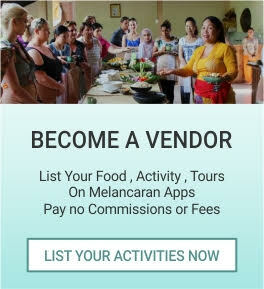 Enjoy the absolute best snorkeling Bali can offer in the breathtaking landscapes. Sometimes manta rays, whales or dolphins cruise nearby playing in the water – If you are lucky they might even come in closer to greet us! 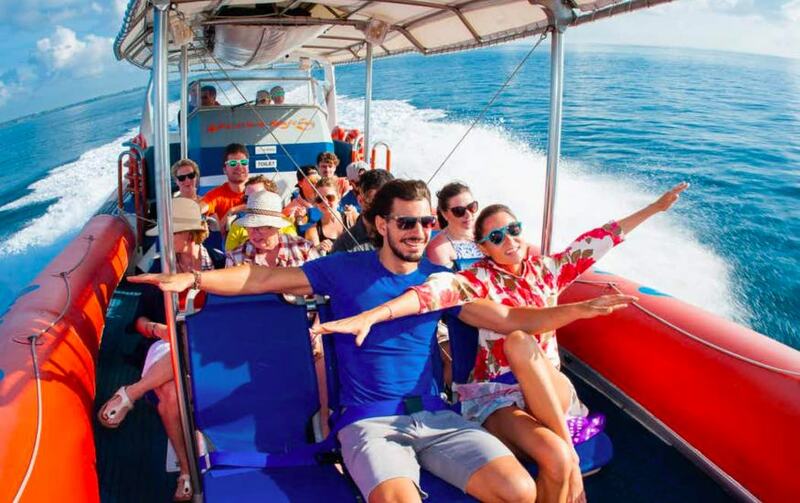 Ocean Rafting, designed with the highest safety standards and equipped with 750hp, promises an exhilarating day of sightseeing and snorkeling at some of Indonesia’s finest pristine coral reefs. Sit Down, hang on and let’s go! 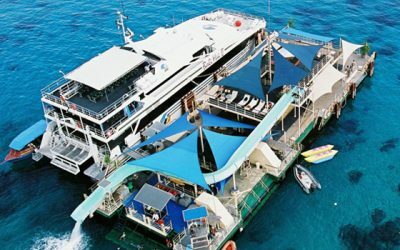 The Ocean Rafting 3 islands day cruise does not have a fixed daily itinerary and will vary from cruise to cruise in an effort to maximize passenger’s enjoyment.